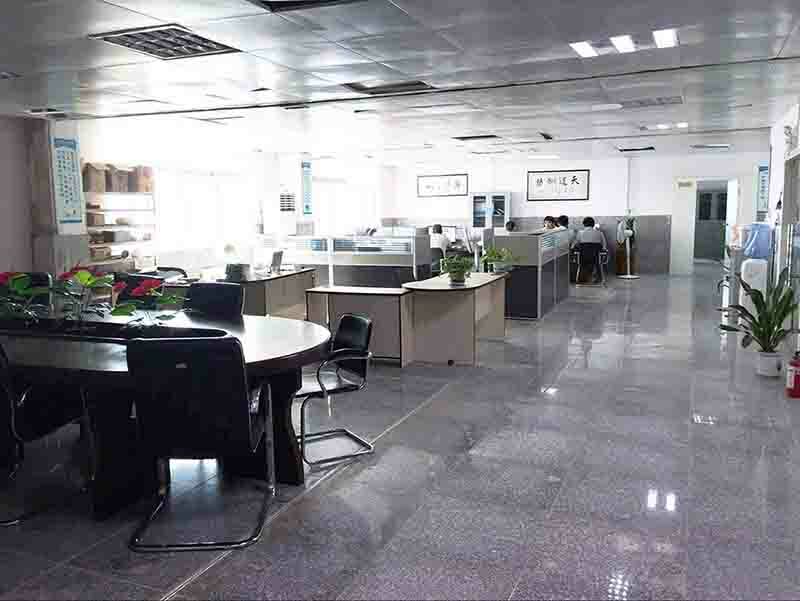 Shenzhen Vista Technology Co.Ltd is a professional smart home product manufacturer integrating research and development(R&D),production,sales, service. 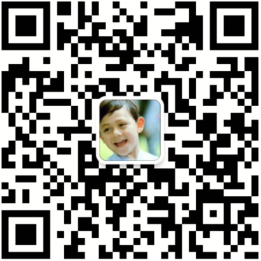 We mainly produces ip camera. We have a professional R&D team and found our own brand VISTA .With advanced technologies, we provide top products and solutions for partners,government,enterprise and cutomers. Our sale and service outlets covers all over the nation. Also, we export our products to over 30 countries and regions in Europe,Australia,Northeast Aisa. Insisting on the spirit of [honest,professional dedication,innovation,win-win" and aim of "make your life safer", we offer our customer high quality products,technology and service. Since our foundation, we, committed to become the market leader and preferred supplier, continuously improve our quality and performance,renew our styles,strengthen internal management, improve after-sales service.